Fibonacci Days occur when your day age lies in the Fibonacci sequence. In adult life Fibonacci days become quite rare, so make sure you don't miss any more of them! Mind you, if you start following them from an early enough age, you can celebrate your 1st and 2nd Fibonacci Days on the same day! 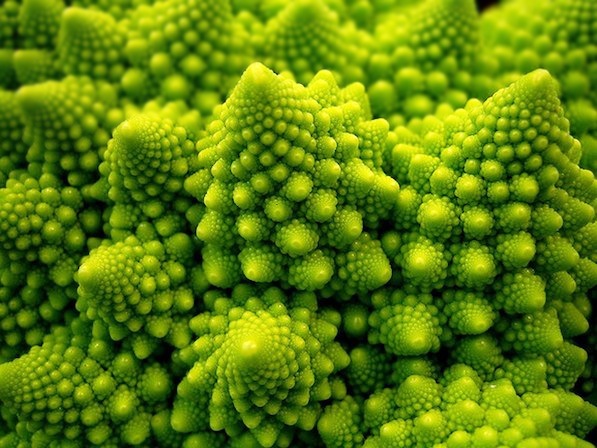 Fibonacci numbers can be found in many patterns in nature.